Augustonbroadway.com is a site that is dedicated to giving information about the fantastic play August: Osage County which is a play that is has been featured in New York at the Broadway theatre. We make it our mission to discuss all aspects of this play and to give the facts regarding it from reviews of the play to the cast of characters and story plot. The Augustonbroadway.com site also makes it a mission to serve the population by informing people about when and how they can see August County in action. August Osage has been seen by many all over the country and it is a drama that is a must see for those who are interested in good plays that will have you on the edge of your seat. It was written by the great Tracy Letts and the drama was directed by Anna Shapiro and includes a cast of characters that make for a very interesting and top rated story about a family from Oklahoma. It is the job of Augustonbroadway.com to bring to you all of the available information on this drama and to ensure that those who are interested in the theatre of Broadway New York can find out what they need to know about the play at no cost. Here at the site you can also find information on the various awards that the play has won and about the director and creator of the play. 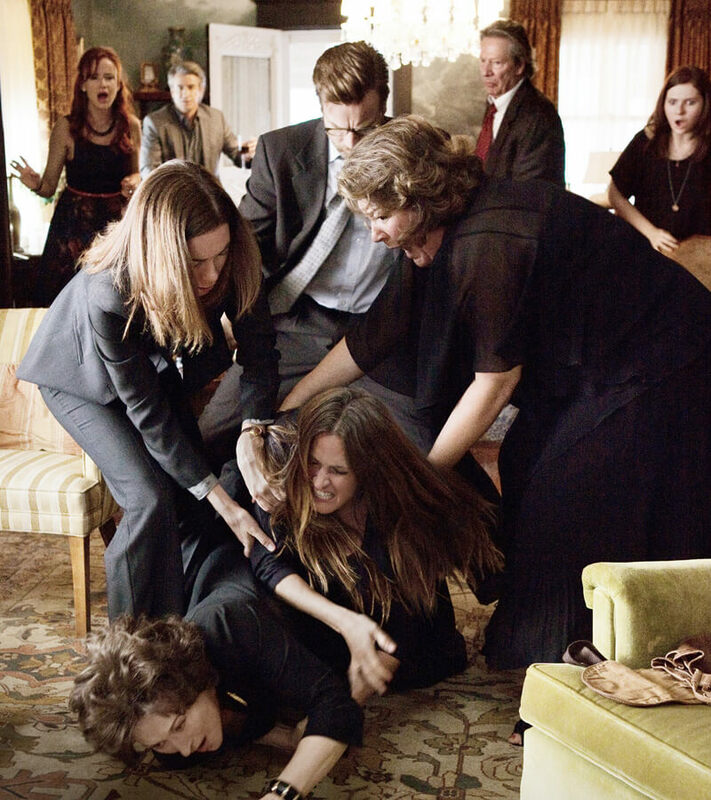 If you want see August Osage County for yourself you can find all relevant information about the drama on the pages of this site including reviews of the play, information about the plot points and the cast of characters . We at this site suggest that you go and see August for yourself but if you want to know more about it information can be found here for you to see as well.